FILE: Nhlanhla Nene. Picture: GCIS. 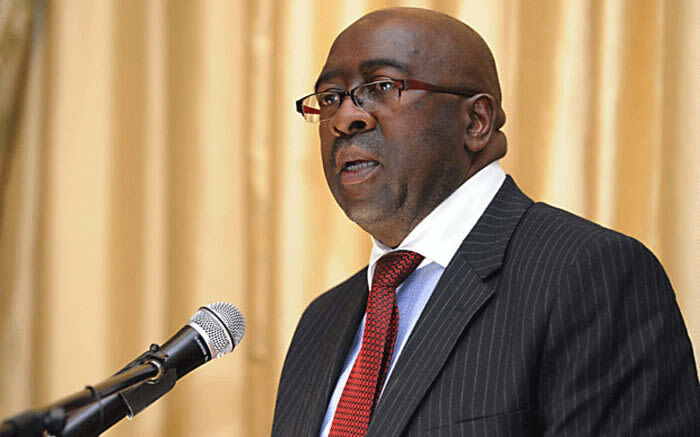 Finance minister Nhlanhla Nene is at the 2018 Annual Meetings of the International Monetary Fund and the World Bank Group in Washington. Nene says that the issues South Africa faced when he was finance minster before may have shifted, but are roughly the same. The slow growth was an issue and commodity reliant countries were experiencing difficult challenges with regards to their economy, and all emerging countries were struggling to get growth back on track with the advent of the global financial crisis. The recovery was very slow. This time around, I must say that global growth momentum has picked up, however risk still persist. While global growth is peaking, South Africa is not likely to experience most of that growth. Nene says that in order to capitalise on global growth, a lot needs to be done. What is clear is that in order for us to capitalise on global growth, there is quite a lot of structural reforms that we must embark on, which are are not short term by their very nature. Our challenges are quite serious. They range from high unemployment to equality. But also some of the sectors we need to focus on, would require a bit of time for us to invest in order for that to begin to contribute. Afriforum outlines plans to prosecute Julius Malema and Gugulethu Mhlungu gets an expert opinion from legal expert Ulrich Roux. The Money Show’s Bruce Whitfield interviews Dr Adrian Saville, Professor at Gordon Institute of Business Science (Gibs). The house-lodging platform saw an increase of 86% in the Western Cape, which contributed an estimated R5 billion the the economy.